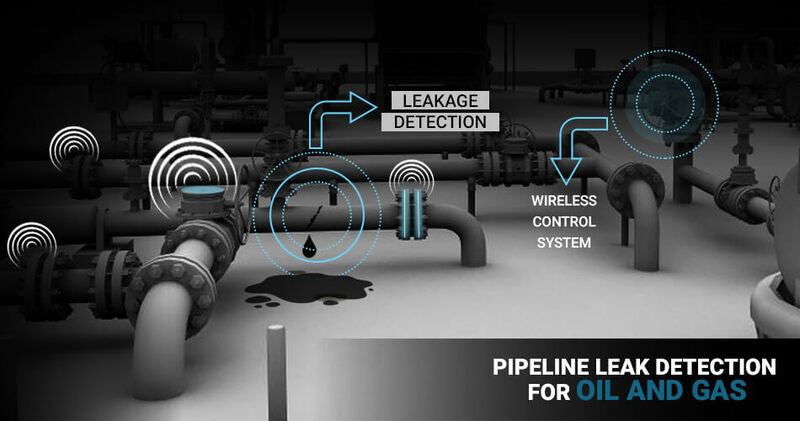 ⇒ One of the most sophisticated IoT oil and gas monitoring systems. Monitoring pipe thickness, temperature, and flow. IoT sensors collect a large amount of data from various sources so that the business processes can be optimized in a better way. No other technology like IoT has made the process of gathering data substantially easier, especially in the Oil and Gas Industry. Even a small oil company needs to have a solid optimization to increase its profitability. With the completion of the collection of data, drilling a new well is important which requires to inject chemicals into the well so that the viscosity can pull the rocks up while drilling. Once the well comes into a working condition, a proper balance of pressure and temperature, whether oil well is extracting the right quantity of Oil or not is important. With IoT, oil and gas companies get transparency related to the microscopic conditions varying from temperature, pressure, chemical composition, viscosity etc. The technology enables the collection of a large amount of data, analysis after production, optimization of the drilling processes and undoubtedly increase the market share and profitability. This is the evocation of the industrial control system in various industries and their successive steps toward wireless sensor technologies. Internet of Things has reduced the costs and has connected everything in the Oil and Gas industry whether it is in a remote location. As the wireless sensor became more rampant in the market, they became more accessible and hence people could use them to connect everything more easily, in fact, can capture data very easily and analyze them to improve their processes. As the global demand for energy has been increased from last years, the number of wells being drilled in the coming decades is likely to exceed the number drilled in the last century. Increasingly these wells are located in very remote and complex environments where monitoring them becomes a very challenging task. These oil wells are located thousands of meters underground where there is an unusual rock formation. 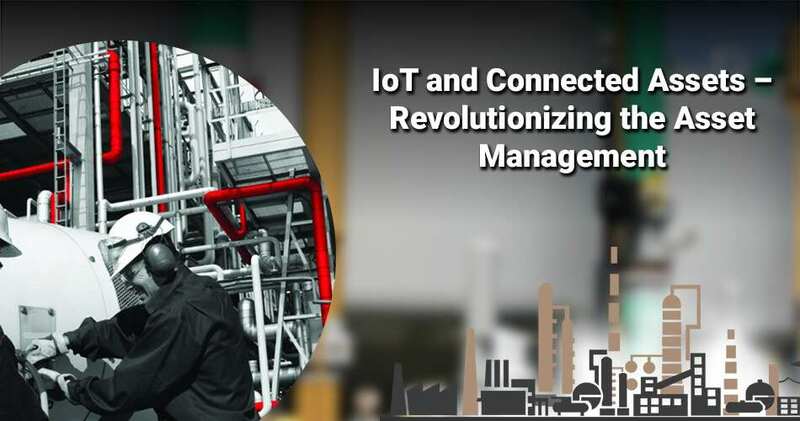 Biz4Intellia intelligent IoT based monitoring system involves smart objects and devices connected with each other for efficient and reliable monitoring of Oil and Gas Wells. The smart IoT objects are capable of sensing various parameters like temperature, pressure, vibration etc. and send the sensed data to the control center timely. Smart Oil Well Monitoring solution is the result of a real-time production monitoring system which increases the production, reduces downtime and improve the overall recovery of the Oil and Gas system. The old traditional methods of oil well were way too backward which have hindered the Oil and Gas industry at a very massive level. Witnessing the situation of the industry at such a massive level, industrialists implemented Internet of Things in their working models. Biz4Intellia, an end-to-end IoT solution caters the feature of an Alarm system which tells about any problem prior to the situation gets unsafe. Alarms are to be set by the user for every sensor being used in the integrated system so that every sensor can be tracked in real-time and hence alerts can be sent accordingly. These alarms tell about the pressure, temperature, vibrations and pump on/off which later on gets delivered via SMS, e-mail or any other mode of communication. The alarm system is such that it proactively reports about the anomalous events that occur so that the predictive maintenance of oil well can be taken care of. The real-time detection and reporting of the catastrophic failures and other destructive events increases the downtime and saves the energy by 35%. A lot of equipment is required by Oil and Gas sites for the successful operation so tracking them in remote locations become a very challenging task. But managing these complexities became an easy task when the IoT made its footprints into the Oil and Gas industry. 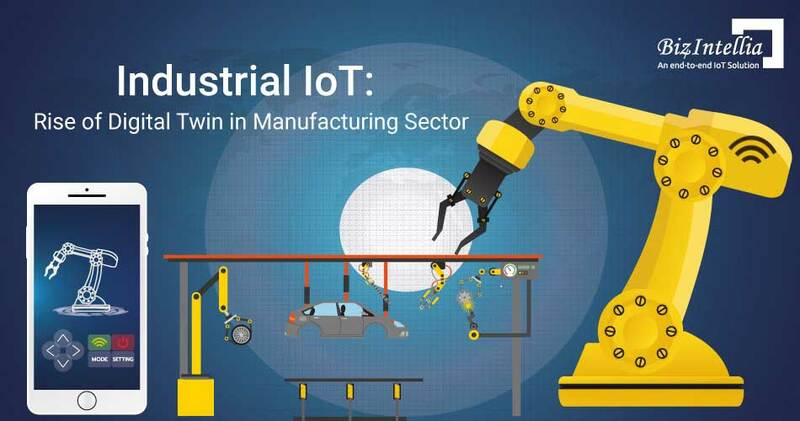 Many companies and operators are deploying these IoT devices which monitor and collect data from the field to ensure better automation and operation. The downtime of compressors can cost thousands of dollars per hour in the production loss. Therefore, remote monitoring of compressors helps to ensure that the equipment is working at a peak capacity. Readings like pressure readings, temperature readings gives timely and reliable information to manage schedule maintenance and production activities. EPA i.e. The Environmental Protection Agency(EPA) states that there are approx. 1.3 million regulated underground storage tanks in the U.S. while the API i.e. American Petroleum Institute stated that there are about 700,000 petroleum storage tanks. Whether they hold Oil, petroleum or Gas, a proper monitoring like leakage, overflow, spill etc. is essential. 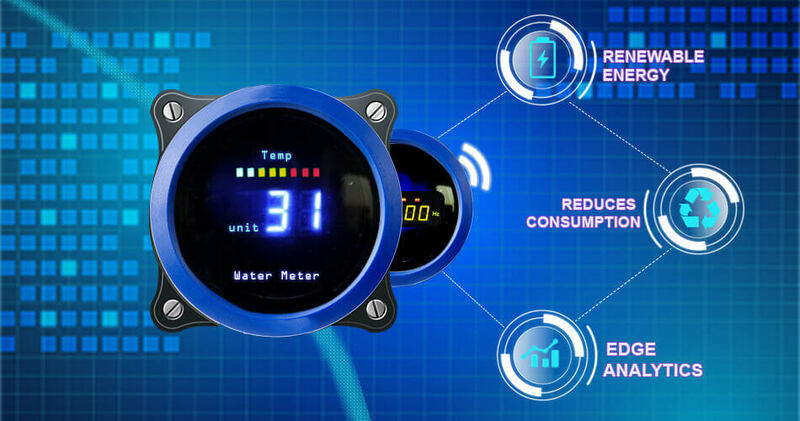 Level sensors being used tells about the status of the tank that whether they have reached a high level or not, whether they need to be emptied or not. Also, these sensors tell about the possible corrosion when detected which makes it overall a cost-effective solution. The IoT in Oil and Gas industry has impacted every important area of the oilfield that affects performance. Data collected from IoT sensors protect the workers, improves the efficiency, monitors the assets and maintains the sustainability in the environment. 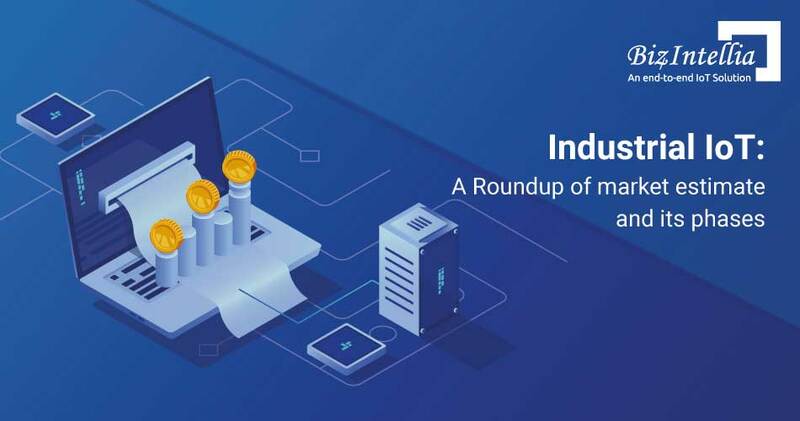 In recent times, the price of sensors and other electronic hardware devices have been continuously decreasing which is exponentially proliferating the IoT Systems. Internet of Things is not about deploying the devices and sensors but using them efficiently to generate useful and intelligent information. The Oil and Gas industry lost billions of dollars every year due to non-productive time and improper maintenance of assets. With the rapid transformation, the technology has gained the momentum in the market and the huge investments by the companies have started creating better legacy systems. The recent studies show that with the presence of IoT in Oil and Gas 30% of IoT data analytics, oil wells could increase their output by 30%. McKinsey estimates that offshore platforms on an average are running at 77 percent of maximum production levels. IoT and advanced analytics tools have the ability to boost this, allowing oil and gas companies to analyze the petabytes of data they collect to gain valuable intelligence. If applied intelligently and accurately, the advanced analytics solutions can yield returns as high as 30 to 50 times investment within only a few months of deployment, according to a report by McKinsey. If the data captured is accurate enough then data analysis can improve productivity, while providing insight into how choices made during a well’s development stage can impact the effectiveness of production decisions, according to research by Deloitte.